Electric scooters have cruised to popularity in cities around the world. 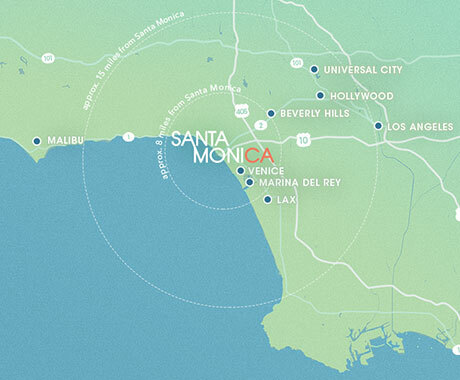 In an effort to add these new mobility options, the City of Santa Monica has selected Lime, Bird, Lyft, and Uber-owned Jump as the four operators to participate in the city’s Shared Mobility Pilot Program, which kicked off in September 2018 and will run through December 2019. 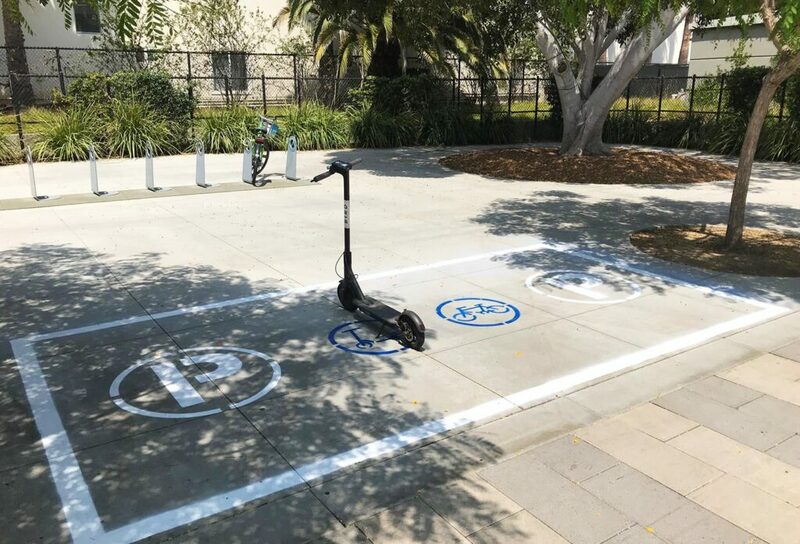 The four companies offer app-driven electric scooters, and Lyft and Jump also offer electric bikes. Locate and unlock a scooter following prompts in the app. The average price to scoot is $1 to unlock, 15 cents per minute used. Push off with your foot to get going, then keep your feet on the footboard. For most scooters, control the throttle button with your right thumb and squeeze the brake with your left hand to slow down or stop. End your ride by parking safely and locking the scooter within the app. Motorized scooters may be driven only by those with a valid driver’s license or instruction permit. Helmets are required if you are under 18 years of age. Only one person per device is allowed; taking a passenger is prohibited. Motorized scooters must be driven on the road or in bike lanes, never on the sidewalk. Follow traffic rules and watch for obstructions and potholes. Scooters cannot be parked on the sidewalk in the way of pedestrian traffic. 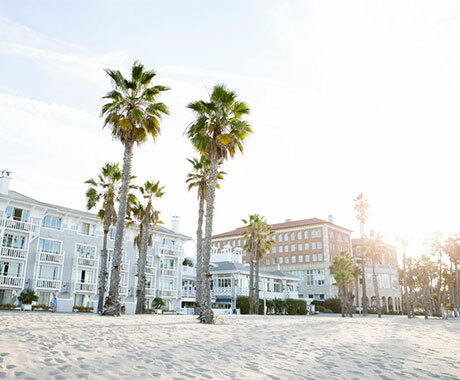 Motorized scooters may not be driven on beach bike paths, Santa Monica Pier, Third Street Promenade, Ocean Front Walk or in municipal parks, including Palisades Park. Night use of motorized scooters lacking proper lighting equipment, such as reflectors and a front light source, is illegal.